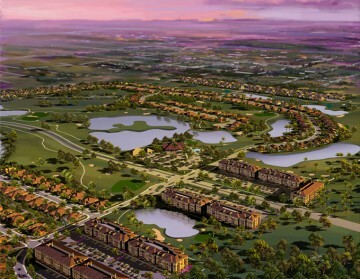 Residents can expect only the best in country club amenities at the only gated golf course community in Lehigh Acres, but also beautiful, distinctive homes with the most unique and desirably standards at an attractive, affordable price. The community offers an alluring 8,000 square foot clubhouse featuring a spectacular recreational-sized pool, sports bar, tennis courts, a playground and a host of other amenities – all within the distinguished signature golf course. At the heart of the community lies an exceptional par 72 Gordon Lewis designed, 18-hole championship golf course, offering tightly cut fairways bordered by towering whispering pines, demanding accuracy as well as distance. 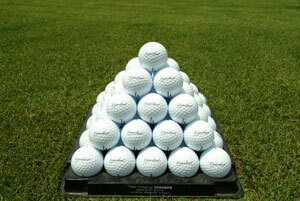 For your convenience, the community offers a full golf program with a resident golf professional. Lehigh Acres is situated on the highest ground point in Lee County, ranging from 27 to 30 feet above sea level, truly making this community a golfer’s haven. The Country Club includes 32 Premier Estate Homesites backing up to holes 16, 17, 18, 8 and 9.Floor plans for these Premier Homes range from 2,900 to 5,300 square feet. 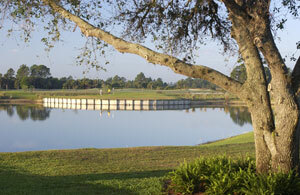 Our Single-family homes will be built on oversized lots with 90% backing up to the golf course, preserve, or lake. Floor plans for these single family homes range from approximately 1,800 to 2,600 square feet, large enough to accommodate an optional pool. 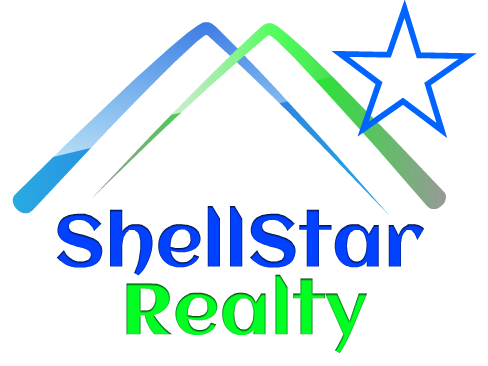 The attached Villas will have approximately 1,529 to 1,828 square feet including a two car garage and golf course views. Select homes will feature the SOLID-SIX Construction, using reinforced steel construction and solid concrete walls, ceiling and floors. This poured concrete construction provides for fire resistance and noise reduction and is low maintenance and hurricane resistant. All homes will be constructed with high-impact resistant windows and doors, providing additional hurricane protection, noise reduction and blocking harmful ultraviolet rays.In addition, the community offers a state-of-the-art fiber optic network (including high connection speeds, quality video reception and advanced telephone features) that will connect all residences. In today’s fast-paced world, this developer makes these luxuries standards, to offer you more convenient living and time to enjoy all the amenities this wonderful community has to offer!